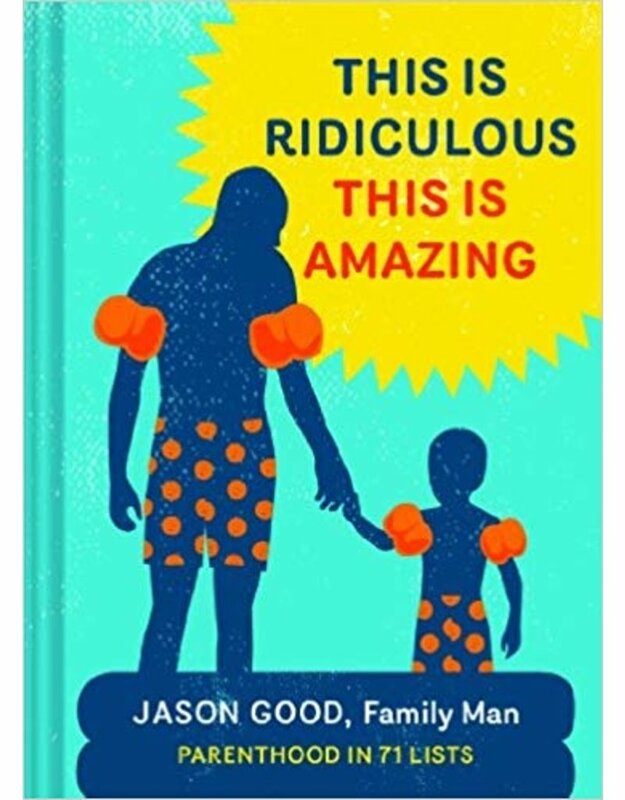 Jason Good delivers a laugh-out-loud reminder that everything is easier and more fun when approached with a sense of humor--especially parenting. Each list captures a perfect (or perfectly terrible) aspect of parenthood while wholeheartedly embracing every moment: "You Deserve a Break" offers ideas for downtime, such as giving blood and untangling cords, while "Self-Help from a Three-Year-Old" collects such wisdom as "If you fall down, stay down. Someone will pick you up eventually." Sweet, sincere, and oh-so-true, this is the ideal gift for parents who could use a laugh. And isn't that every single one of them? "Full of lists articulating things that every parent has probably thought of at some point, but simply hasn't had the dedicated pen or writerly chops Good has." "Hands down, the best humor book about family life I have ever read." "Every father has moments when he realizes his love for his kids is equaled only by his lack of sanity"
Jason Good is a contributing writer to Parents Magazine, GQ, and Psychology Today. His book, This is Ridiculous. 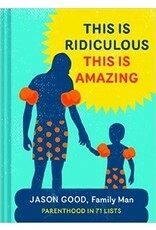 This is Amazing: Parenthood in 71 Lists is available in bookstores everywhere. Look for two more books from him in 2015: "Must. Push. Buttons." (Bloomsbury Kids), and a memoir, entitled, "Rock, Meet Window: a Story of a Father and a Son" (Chronicle Books) He lives in Minneapolis with his wife and two sons and enjoys making them laugh more than anyone else.